Some UMI Mobile Manuals PDF above the page. The company was founded in 2006, but it started active activity and the premiere of its product only in 2012. As to what the brand has been doing this span in six years - is unknown. 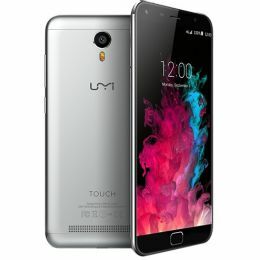 Often, after the formation of the company takes several years to build its productions and develop the first product, however, as is known, UMI does not have its own production lines, they create their goods using the capacities of other companies, such as TCL or THL (Manuals PDF page). The headquarters of the company is about 20-40 employees who are engaged in trade, advertising, design and software development. On the one hand, this way of introducing a business significantly reduces the cost of manufacturing the company, especially at the start of their existence. However, the lack of capacity and the use of others affect the cost and limits opportunities. But despite all this, the brand successfully operates and its products have a demand in the international market. The first smartphone, released by the company after a long stagnation, became UMI X1. At that time, the model really became a successful and excellent application of the brand for popularity. 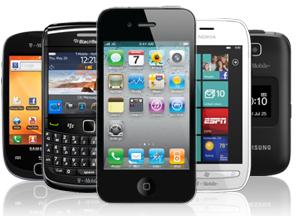 The smartphone had one of the finest designs, good characteristics and attractive low price. This smartphone was a serious competition and even outstripped the popular model G3 from the brand JiaYu, which has already created an image in the Chinese market. However, the smartphone UMI was very elegant and attractive, so the buyers made a choice in its favor. True, such a smartphone had a serious drawback, because of its delicate design, the battery capacity was affected, which made the phone quickly discharged. 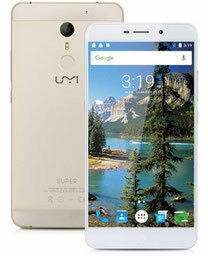 This smartphone really became a successful beginning of UMI, from which, for the joy of such success, the brand immediately launched the next series of mobile devices. Among the lineup, we can note really good devices with broad capabilities, but here about that negative moment associated with the lack of own production capacities. Firstly, because of the lack of a clear control over the production of their goods, the final premieres of smartphones were constantly broken or carried over. Secondly, the lack of control leverage and influence on the creation process, the characteristics of the device did not coincide with the claimed. And thirdly, there were serious problems with service and software upgrades. All these moments seriously affected the sales and reputation of the company, which only began to take the first steps towards the world market. But the brand did not get confused and decided to release a flagship smartphone, which was supposed to return their face. And the name of this smartphone is Zero, which is quite symbolic, as if the company hints that they have aimed at radical changes and this is their zero point of reference. Read - TESLA Mobile Phone Manuals PDF.